This is going to require its own 10-episode Netflix documentary series at this point! 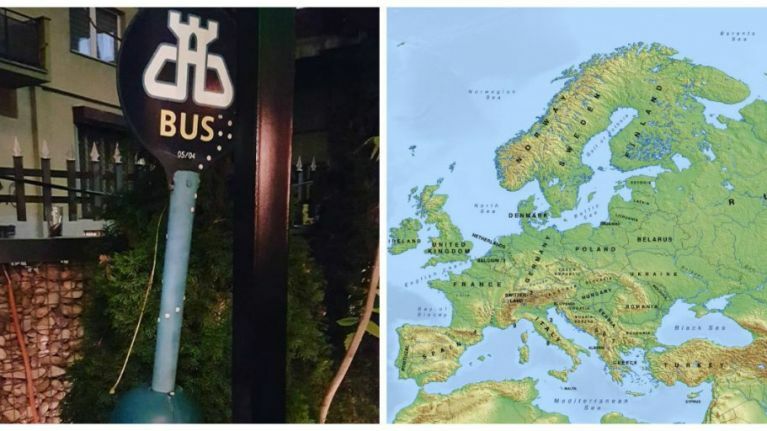 This week, a reader got in touch to tell us that while travelling across Europe, he found himself in a random bar in Kosovo that appeared to have a Dublin Bus stop cemented into the ground. We might have thought that it was an odd one-off, and simply moved on with no idea of finding out how it got there. That was until JOE reader John Wynne got in contact to say that he was the one who put the bus stop there in the first place, but there is still a bigger question that remains unanswered. 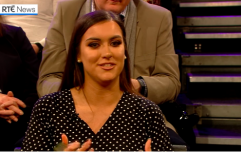 John tells us: "The Irish army had a very large contingent of troops serving in Kosovo from 1999 to 2009, firstly with the United Nations mission (UNMIK) and then with the NATO Led mission (KFOR) that it transitioned to. In 2009, the Irish government decided to end our participation in the mission with the exception of a small cadre working with the HQ who remain there still. "During the 10 years of service by the large contingent, the Irish were stationed in a camp called Camp Clarke on the outskirts of Pristina. As is usually the case, over the years people brought souvenirs from Ireland to make the camp more like home. The bus stop was one of these items. As to who brought it over or how they got it, I have no idea. "Anyways, in 2009 I was put in charge of overseeing the Irish withdrawal and my main responsibility involved dismantling the camp and handing the land back to the relevant authorities. All Irish equipment was shipped back home. Obviously, I couldn't waste tax payers money by taking up container space with a bus stop. "At the same time I heard that an Irish guy from Limerick had opened an Irish bar in Pristina called Paddy O' Brien's. So I contacted him and asked him did he want it? He did, and he cemented it in place in the beer garden. There it remains today. 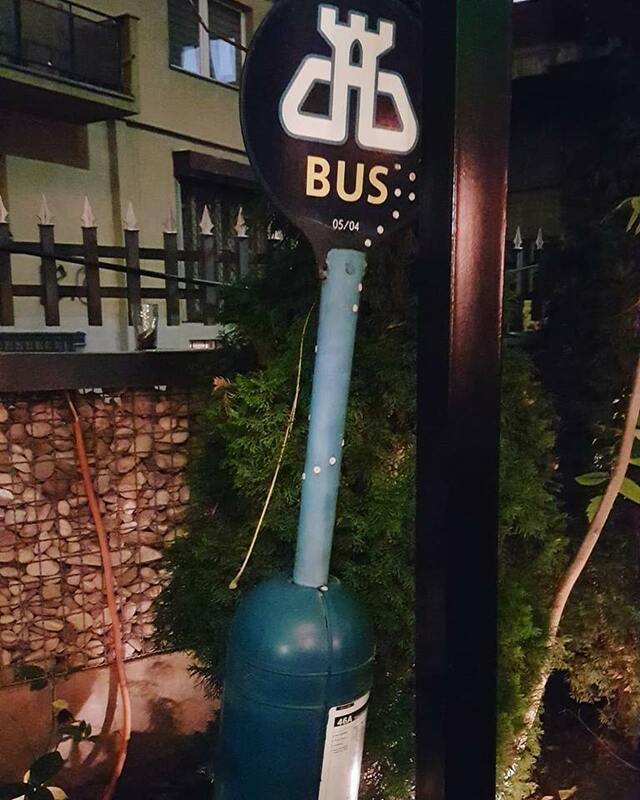 "As your original poster stated, the bar is no longer an Irish pub but they left the bus stop there." So... who brought the bus stop over in the first place? How would you even transport a bus stop in the first place? What happened to Paddy O'Brien's? Are there any other Irish bars in Kosovo that need random Irish memoribilia? Cheers to Kevin Flanagan and John Wynne for sending this our way. Got a story for JOE? Fill out our online form here. Labour Party says that Dublin Bus "must stop discriminating against UCD students"